Watch for eggs that have been laid by the vine borer. You will find them at the base of the squash vine stems. Earwigs — check to see if flowers are being chewed on edges. The earwigs seem to love our petunias and have eaten the flowers of many varieties. 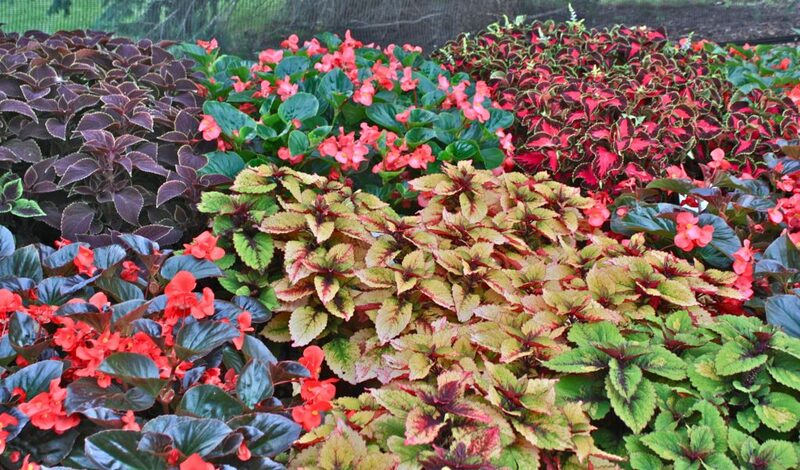 It seems the like the very beautiful, very dark colored varieties the best….